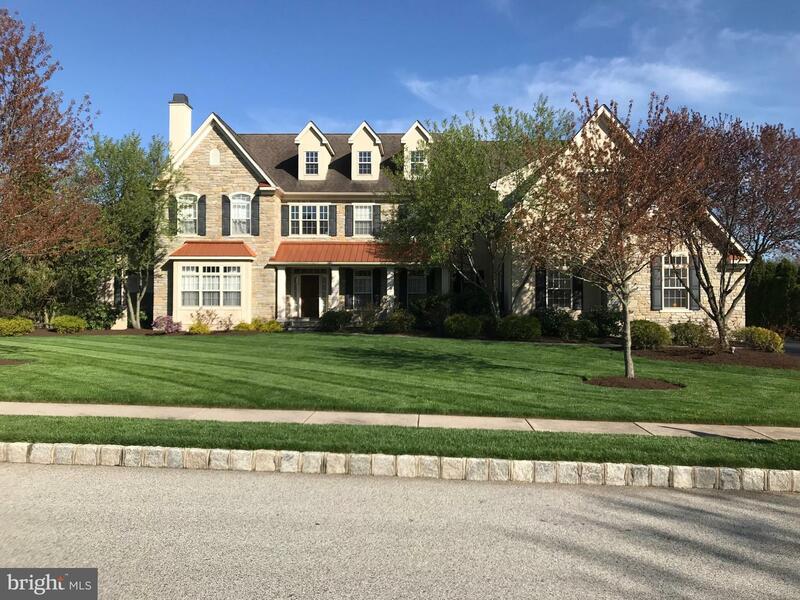 Once in a lifetime opportunity to temporarily reside in an elegant & charming very spacious home in the custom, classic community of "Whitemarsh Chase". 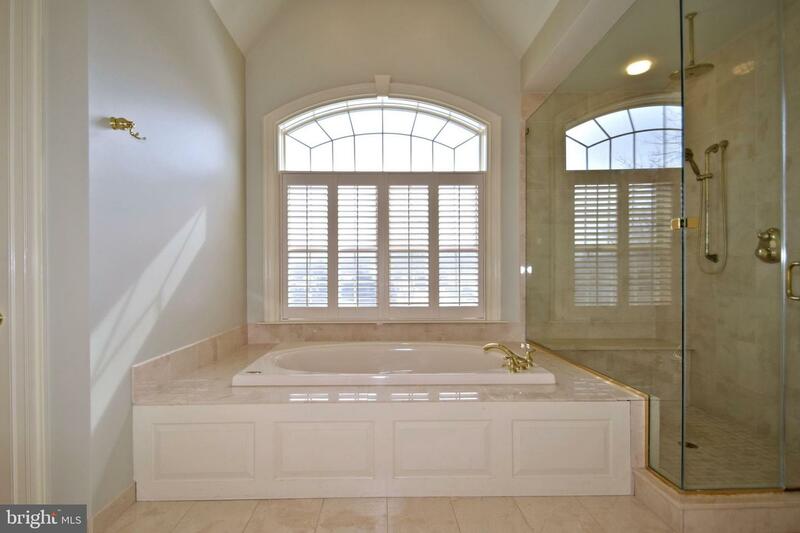 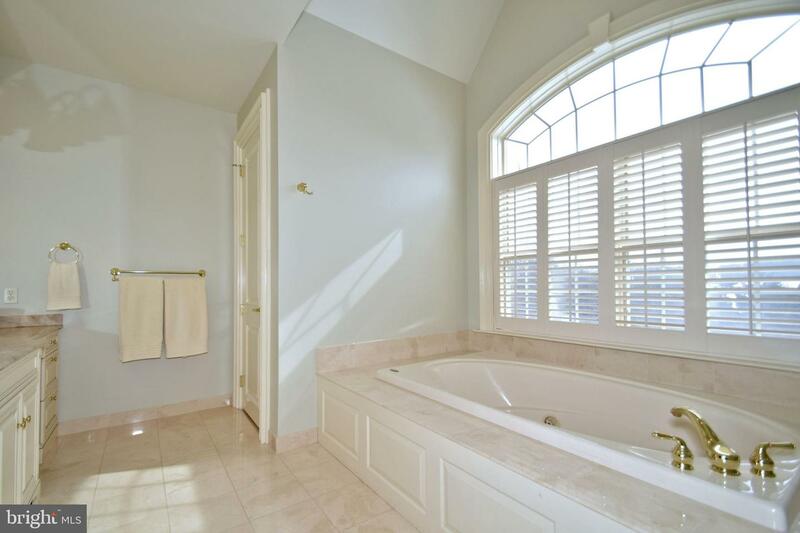 This 5 -4/3 Bath Estate Home totals approx. 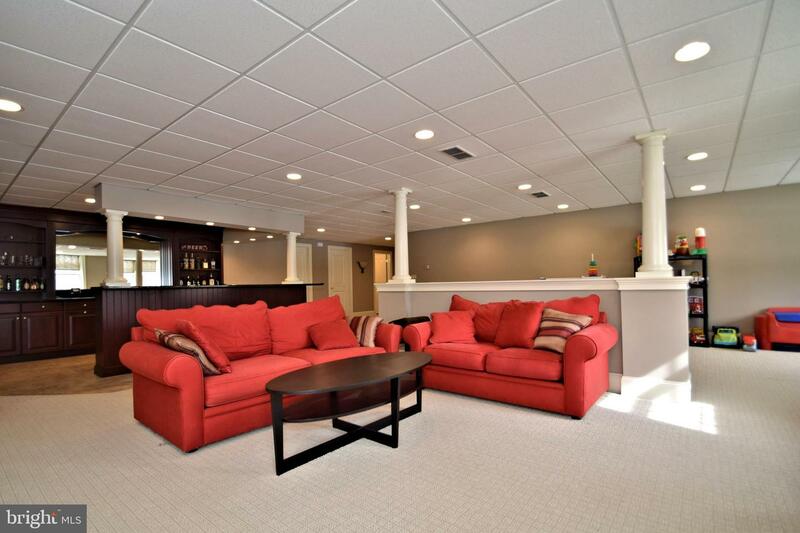 8,000 square feet of luxury living space. 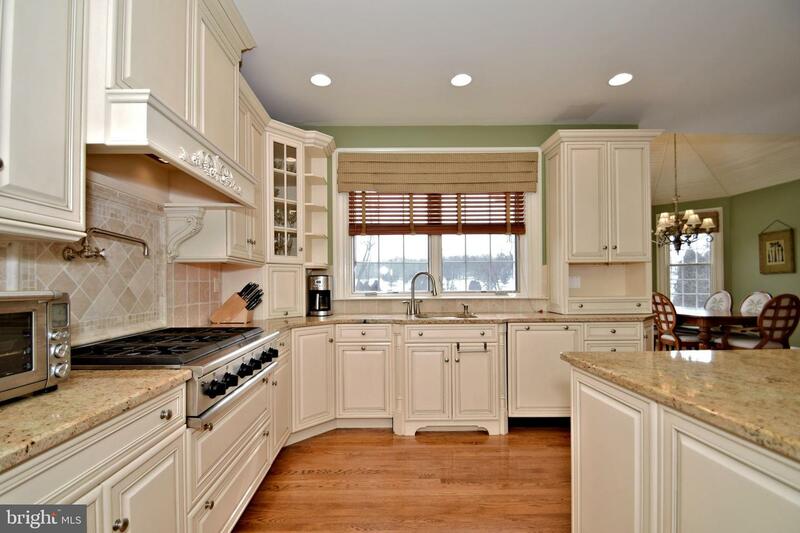 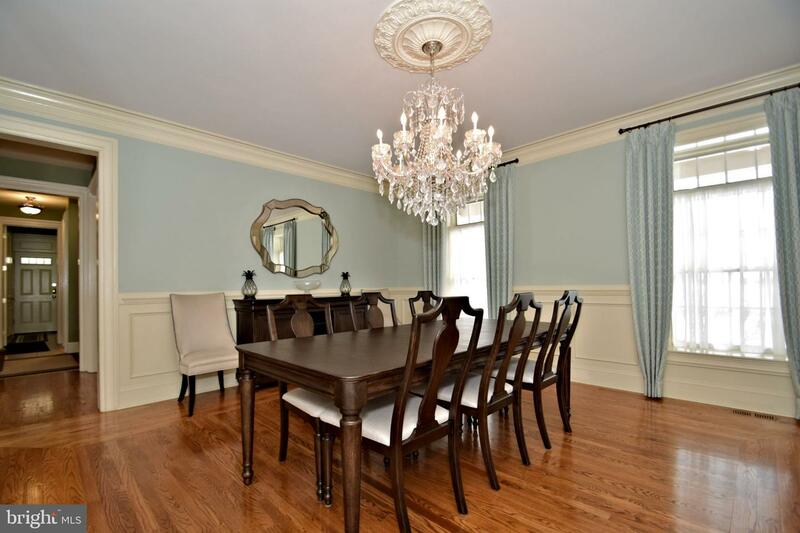 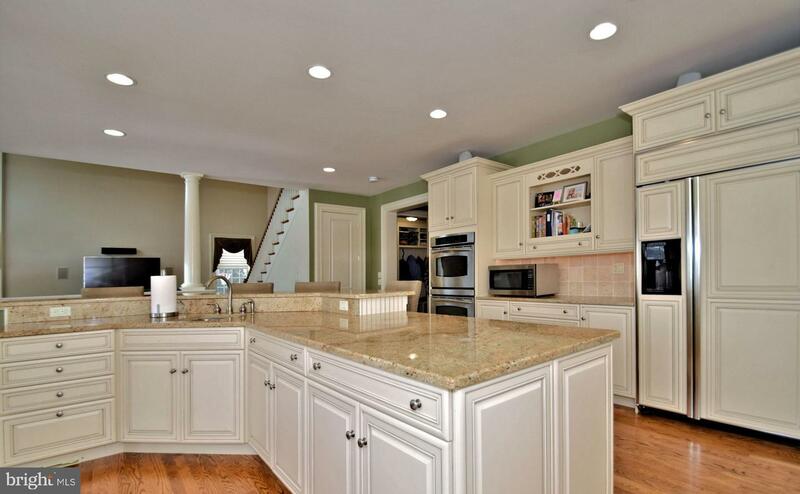 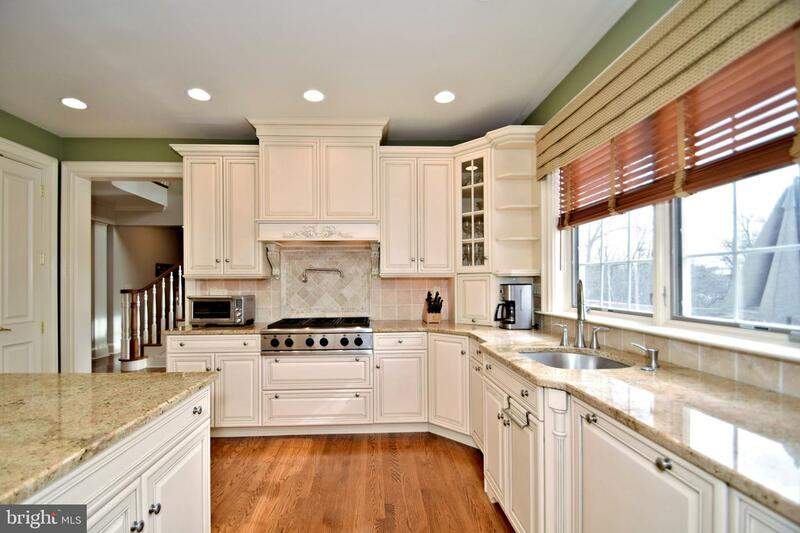 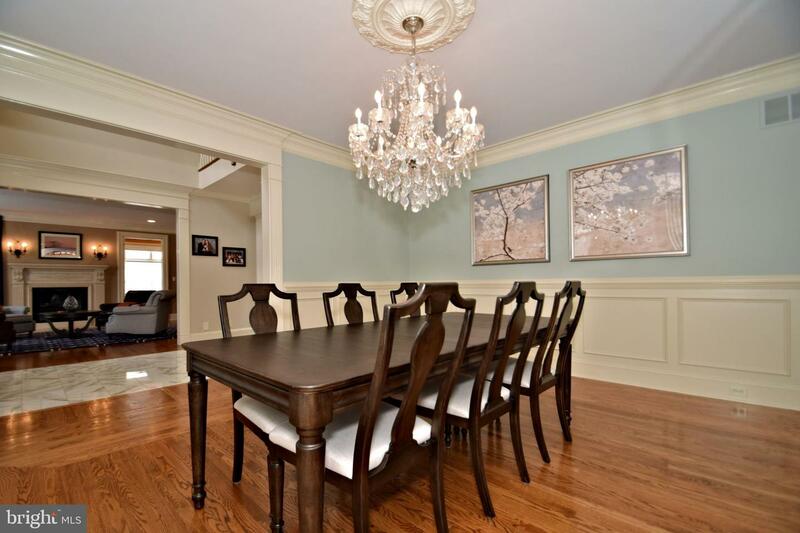 An extraordinary classic home that features incredible and meticulous craftsmanship throughout. 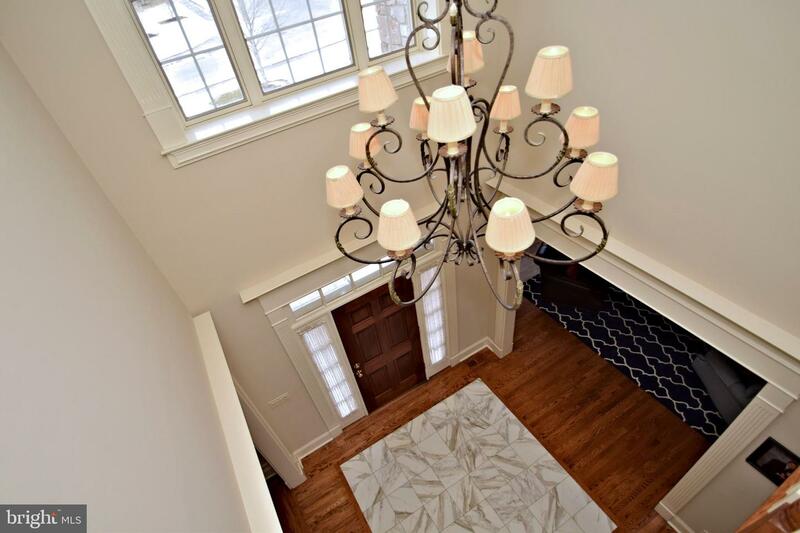 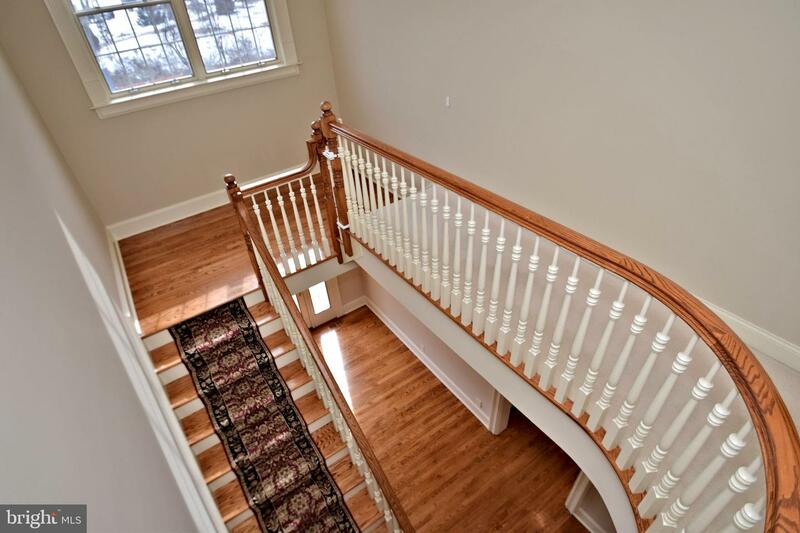 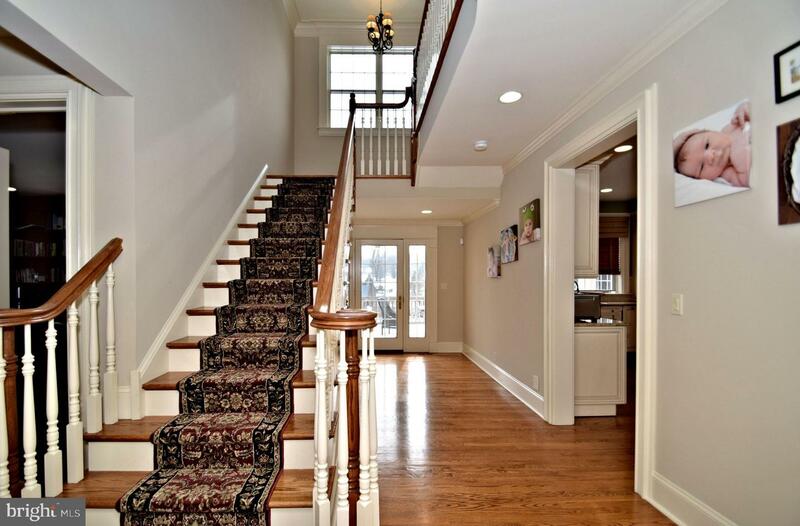 Grand two story center hall entrance with gleaming hardwood flooring, & elegant staircase... An open floor plan that is both elegant, yet warm and inviting! 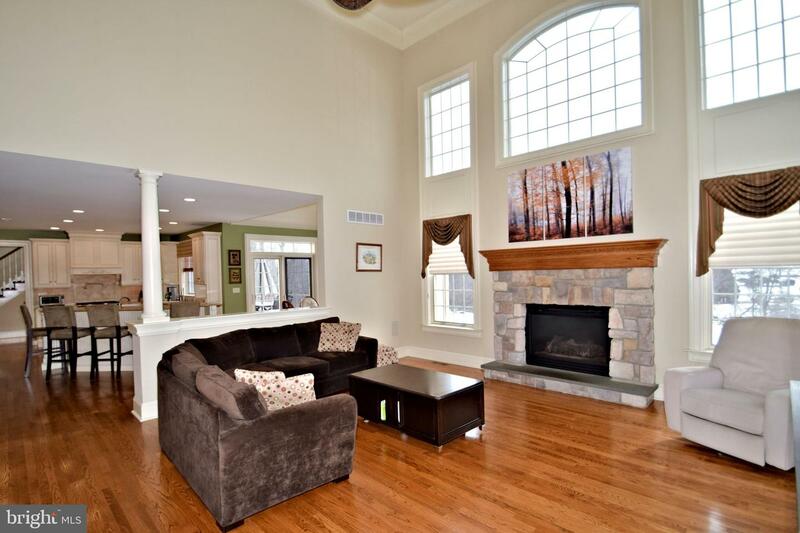 Gracious Living Room with fireplace, conservatory room ideal for additional family area, additional home office,or play room...Large totally custom Gourmet kitchen will delight the family chef! 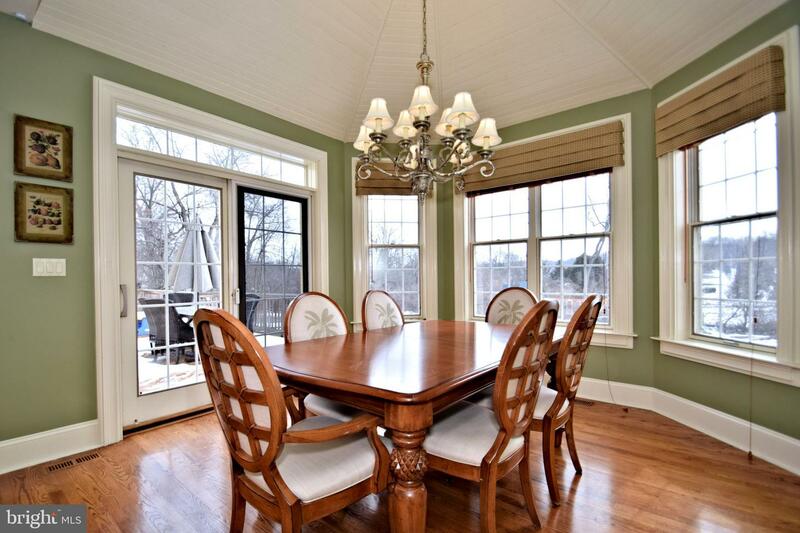 Beautiful breakfast area overlooks magnificent setting- Beautiful views no matter what season!! 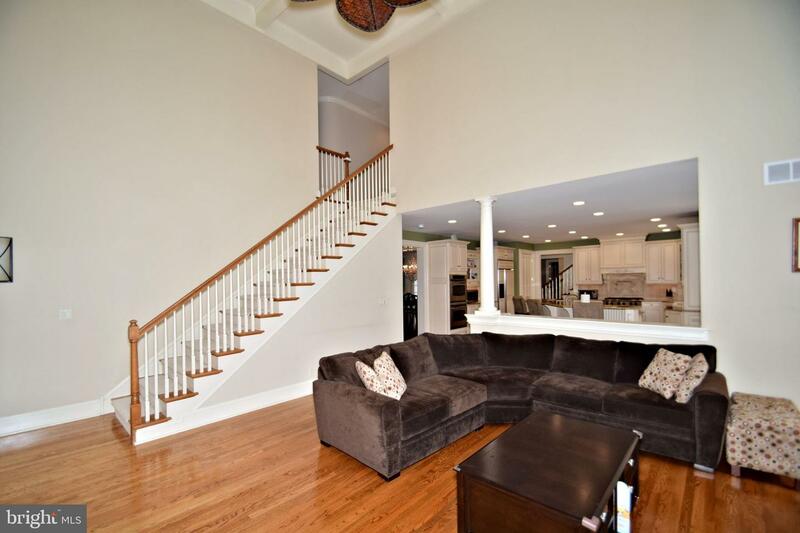 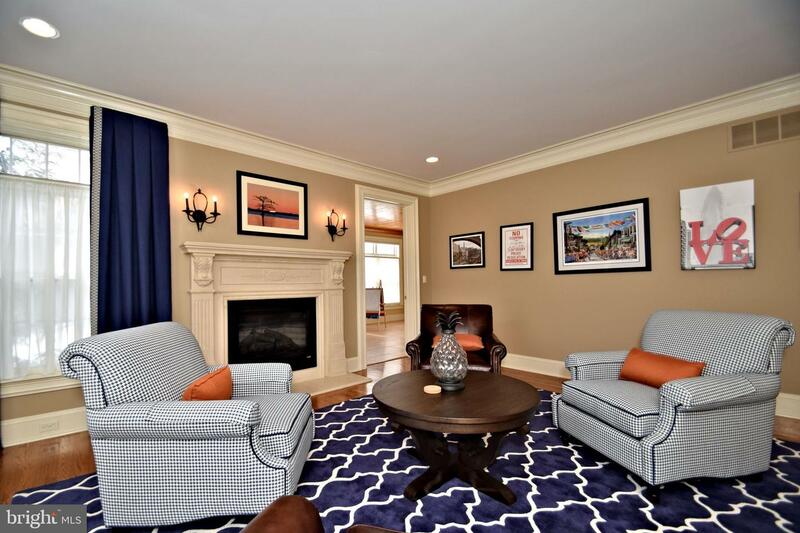 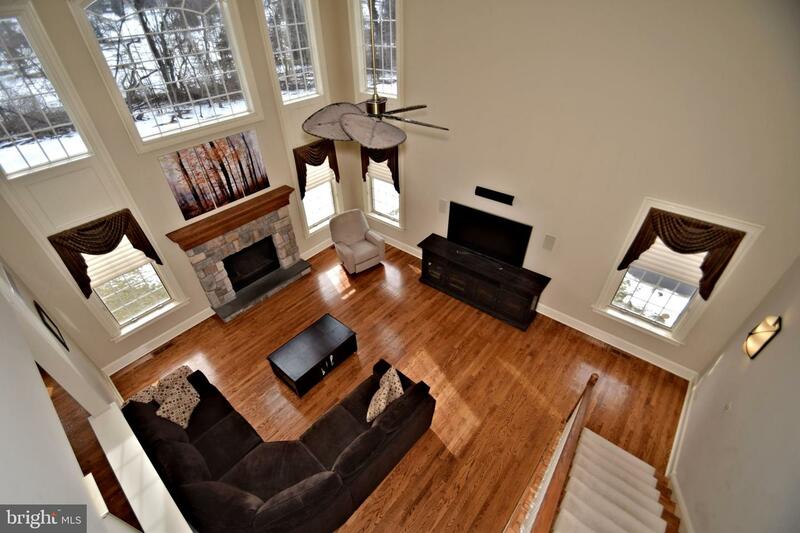 A Two story family room with fireplace and convenient rear staircase. 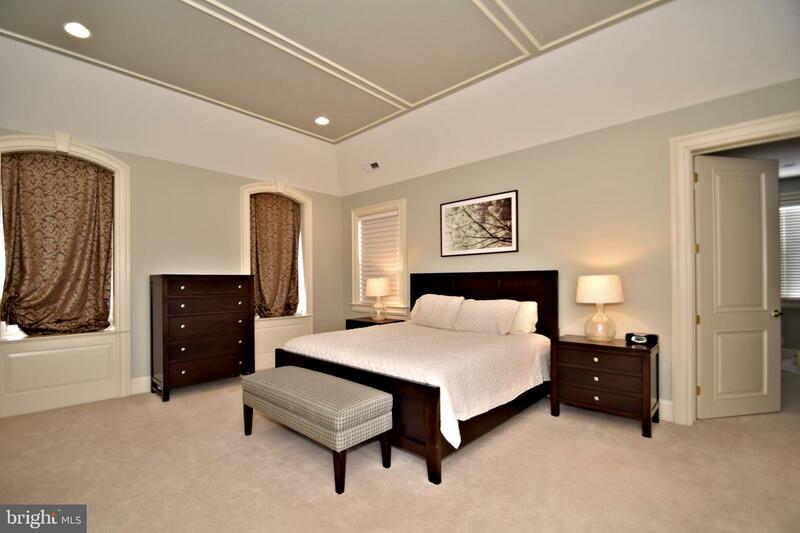 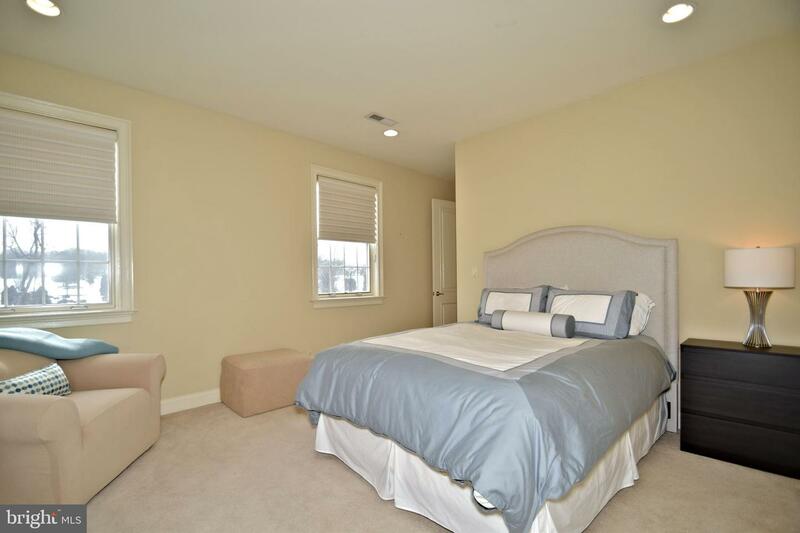 2nd floor offers Elegant Main Bedroom suite complete w/ spa like bath- 4 Additional spacious bedrooms- Jack/Jill and Private bath. 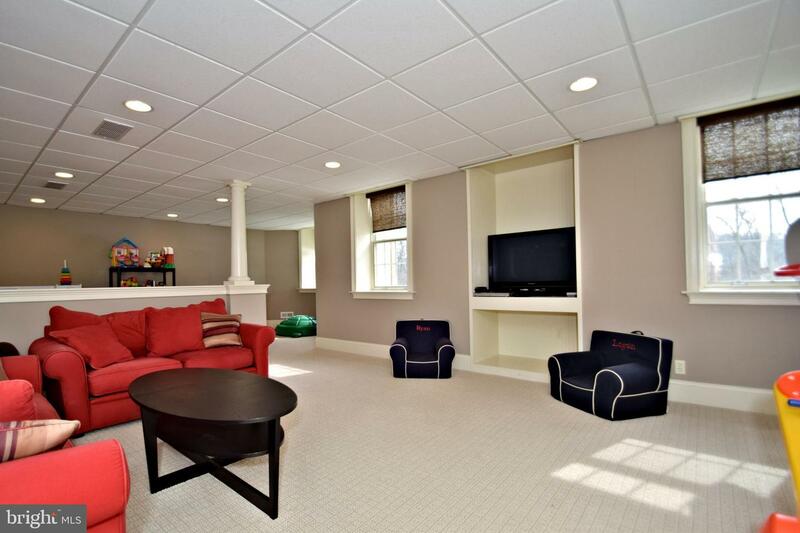 The unfinished 3rd floor is perfect for storage. 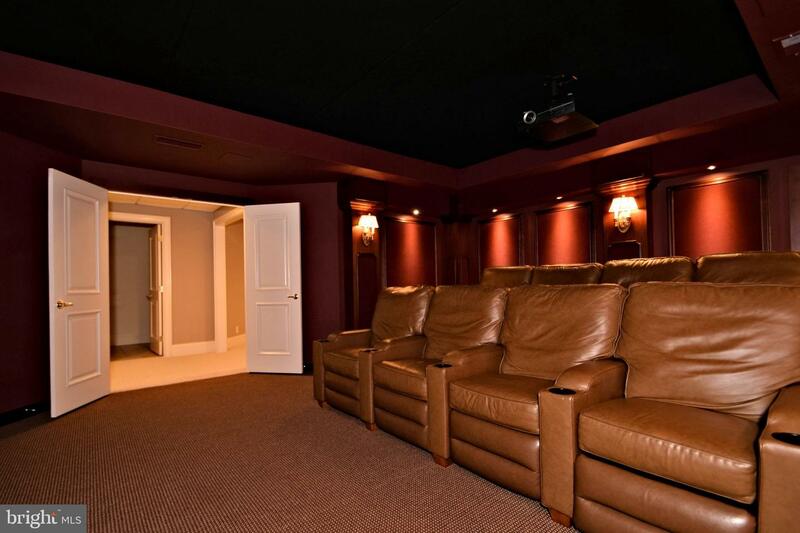 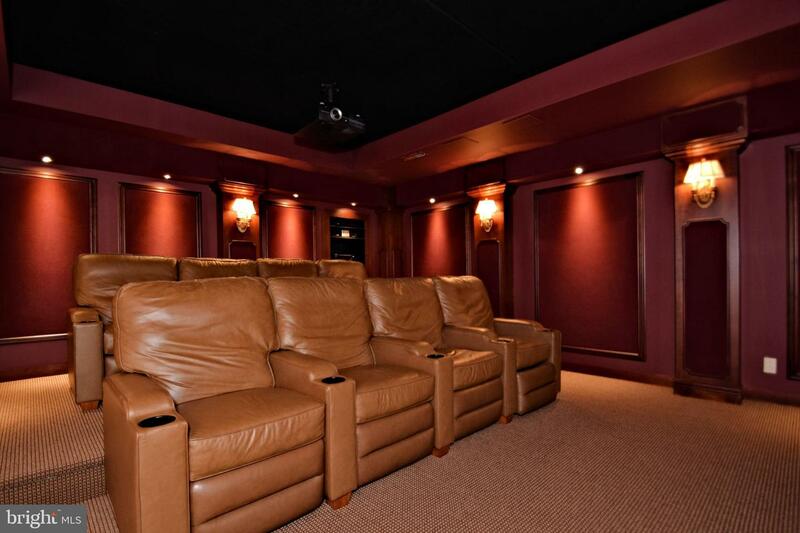 The completely finished lower level is amazing space for lots of family entertainment, guest and of course ~movie night~ in the home theater!! 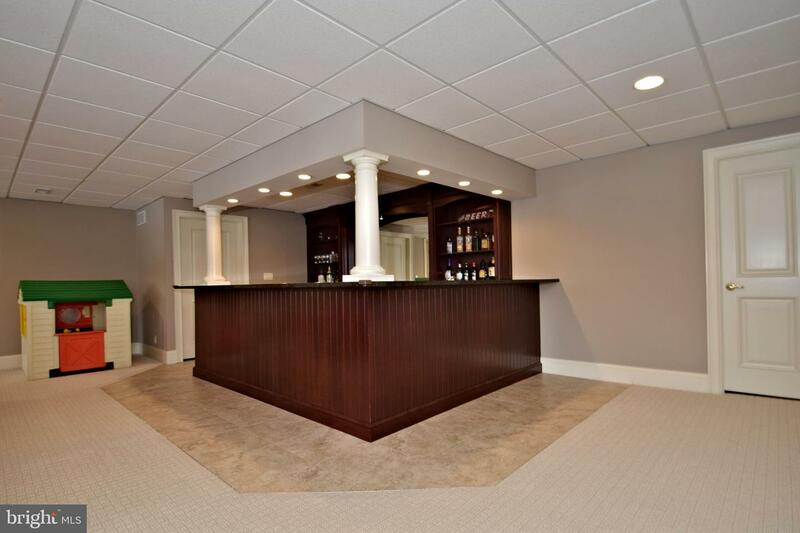 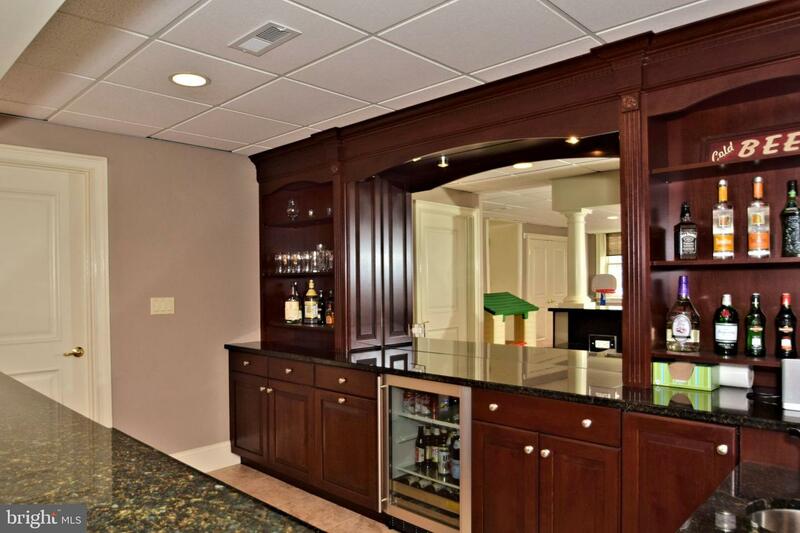 Nothing better for family fun...The adults will find the custom Bar with Granite, Cherry Cabinets, and seating a great gathering space. 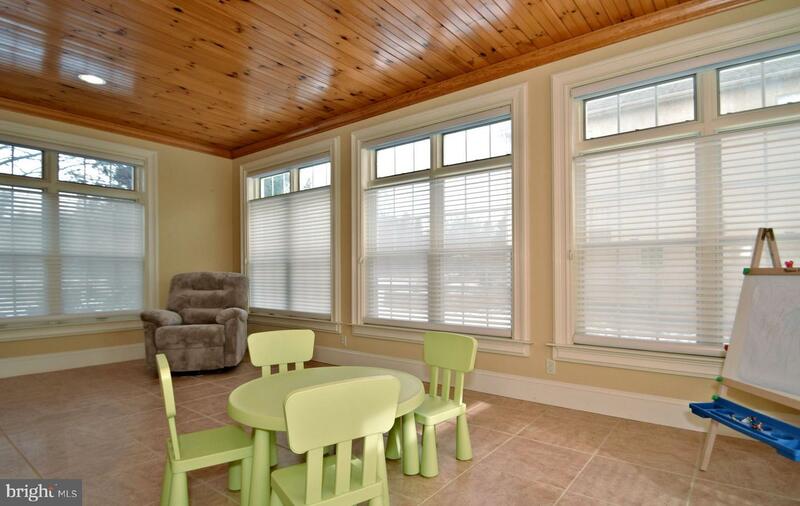 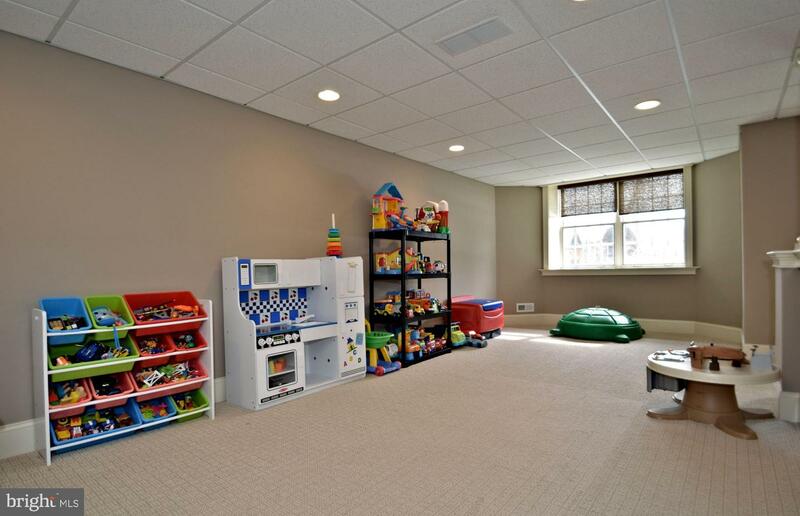 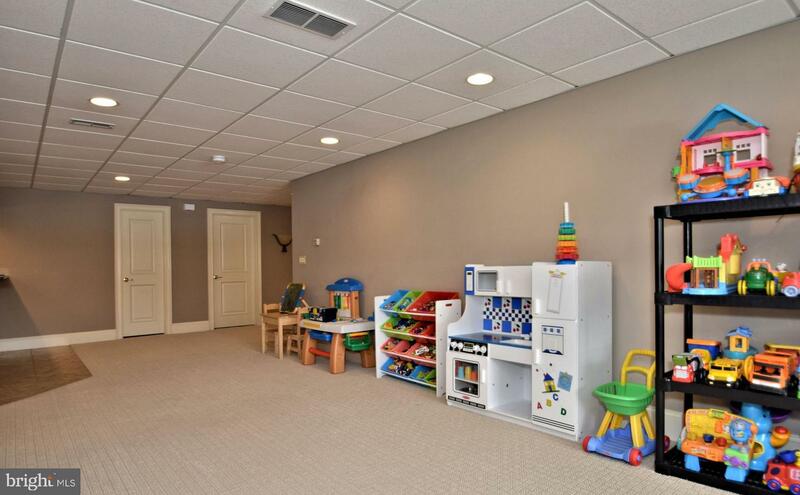 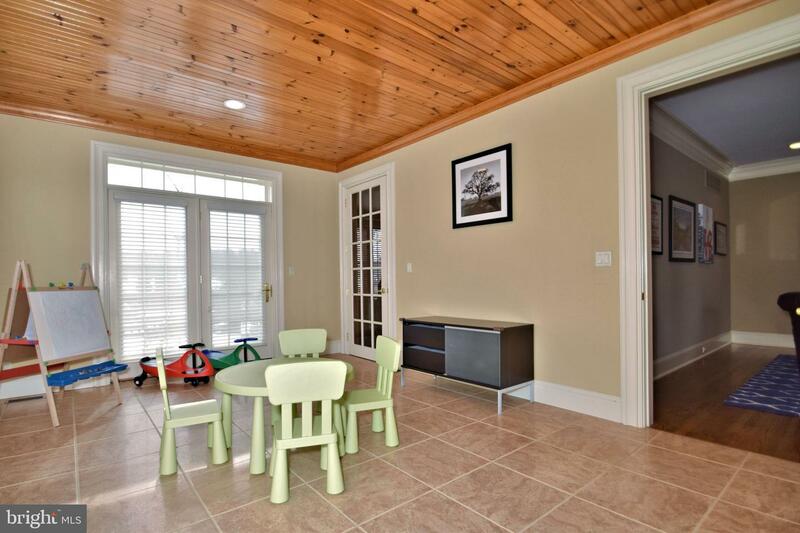 Light filled additional family room area, play area for the little ones, powder room and spacious storage area complete this level. 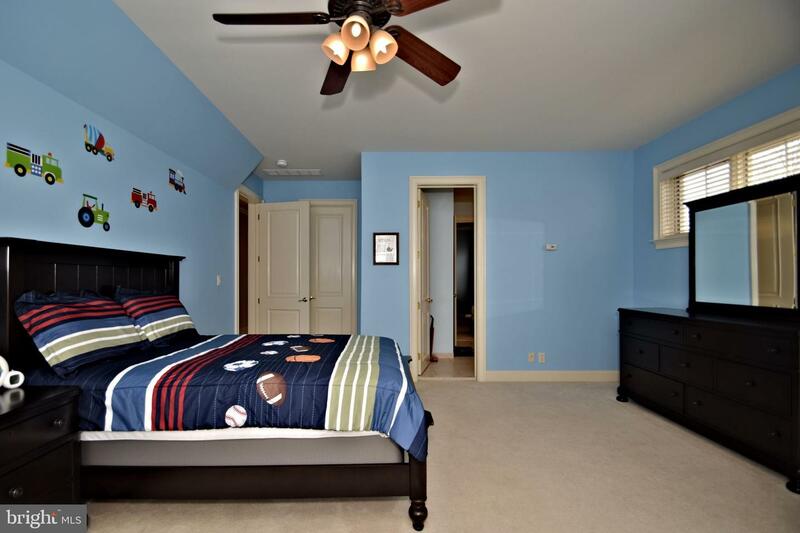 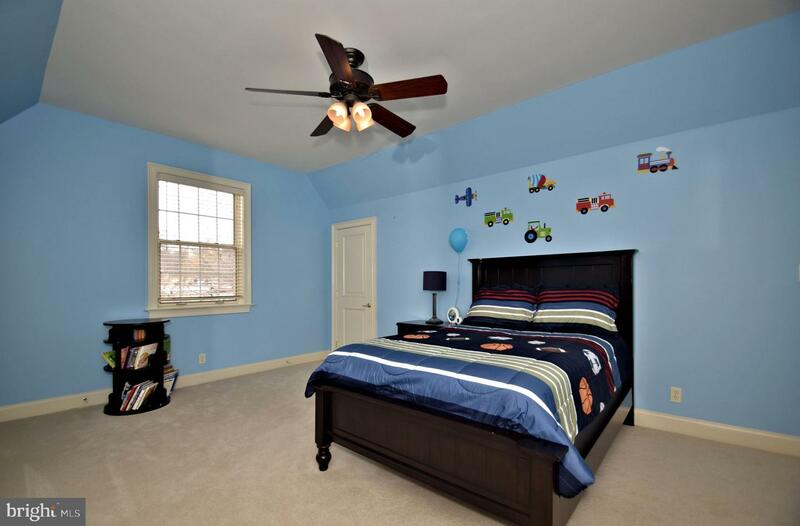 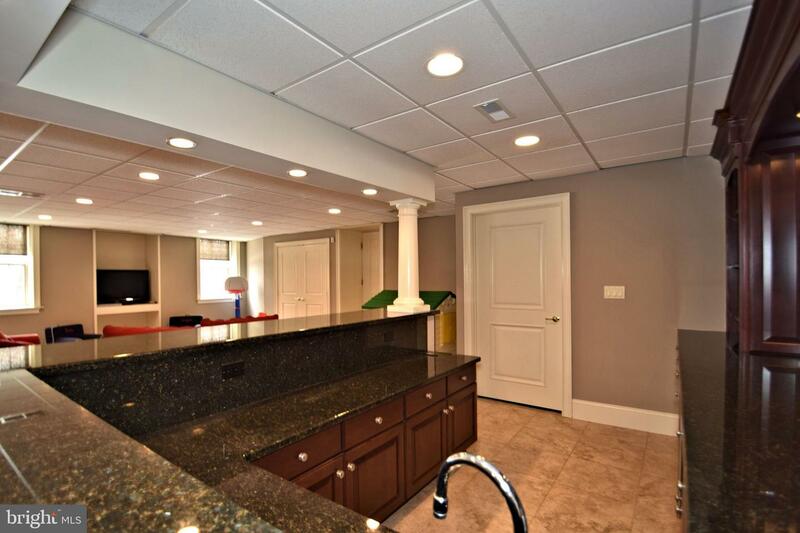 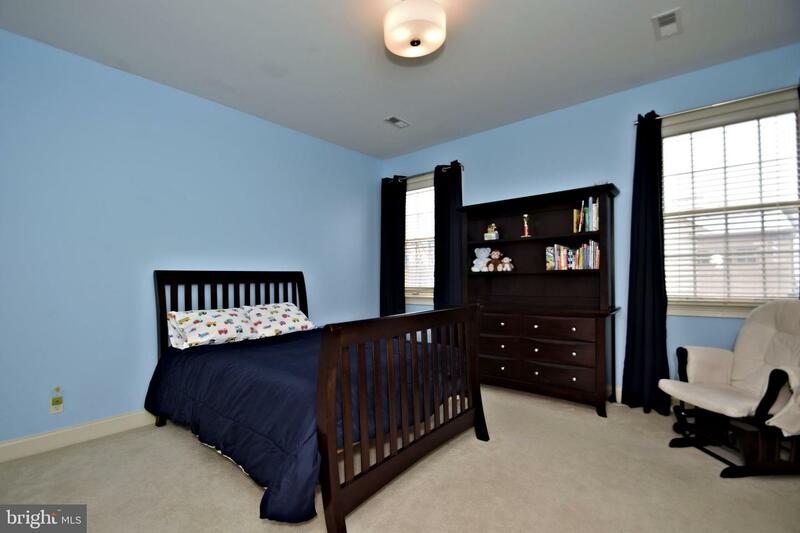 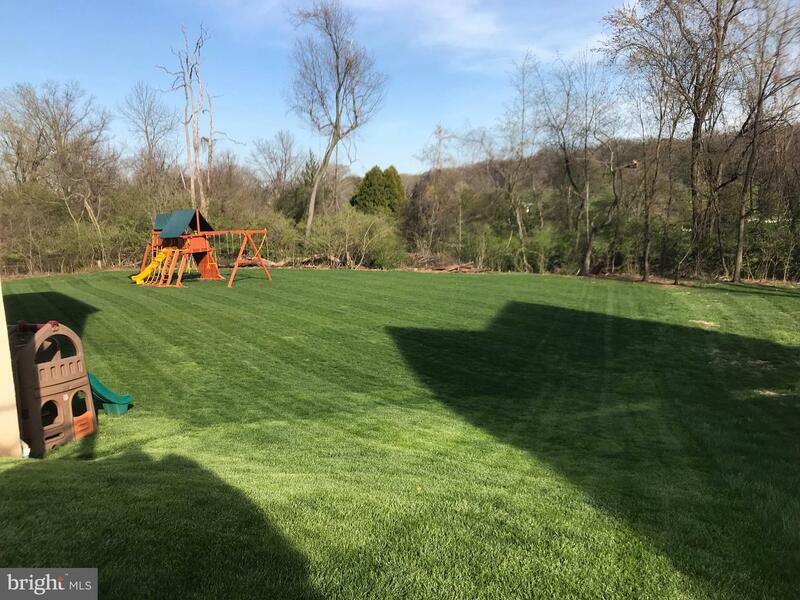 The rear yard is totally private, beautiful setting with large deck and play equipment...Award winning Colonial School District- minutes from I476- Pa Turnpike and all major areas make this an ideal location. 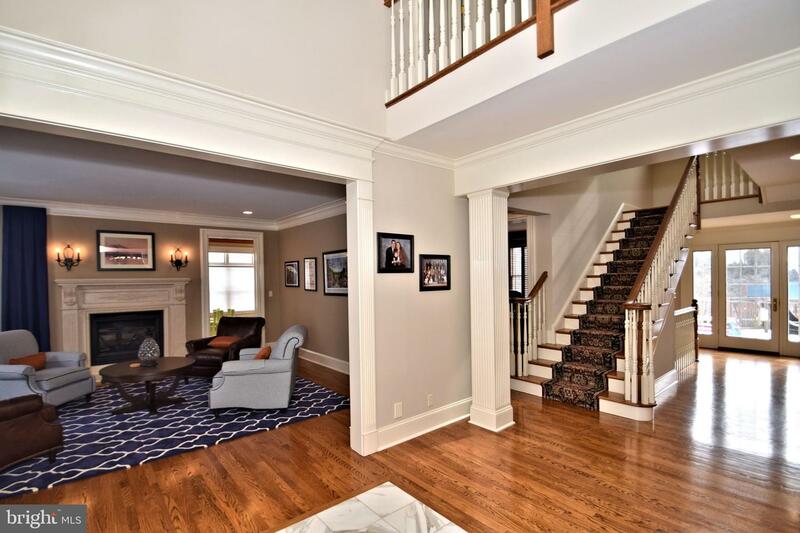 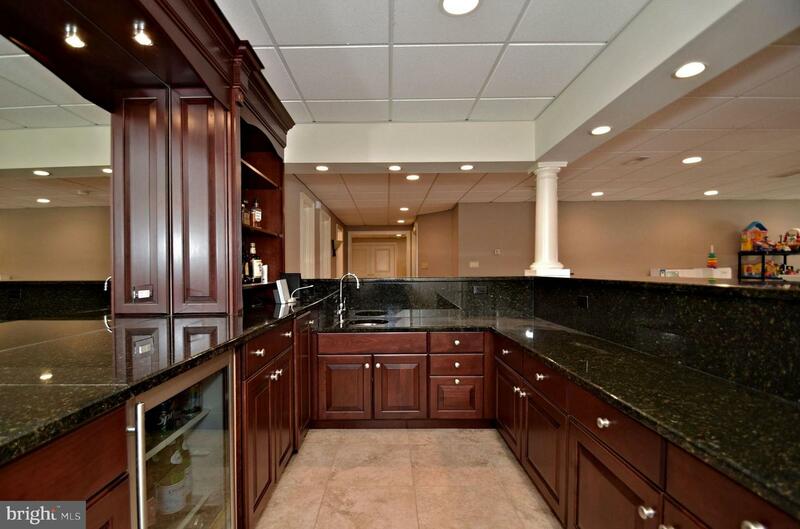 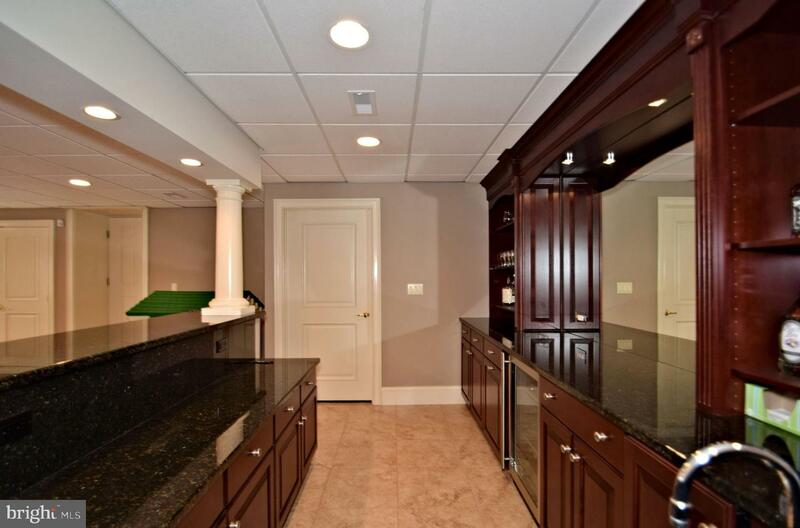 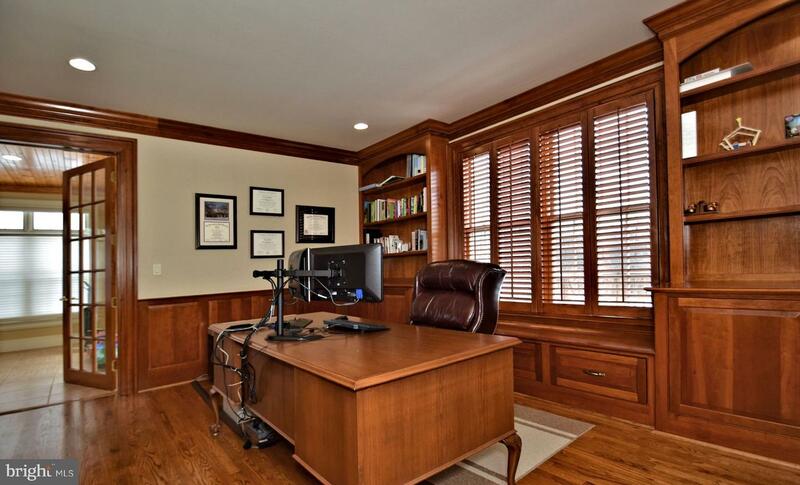 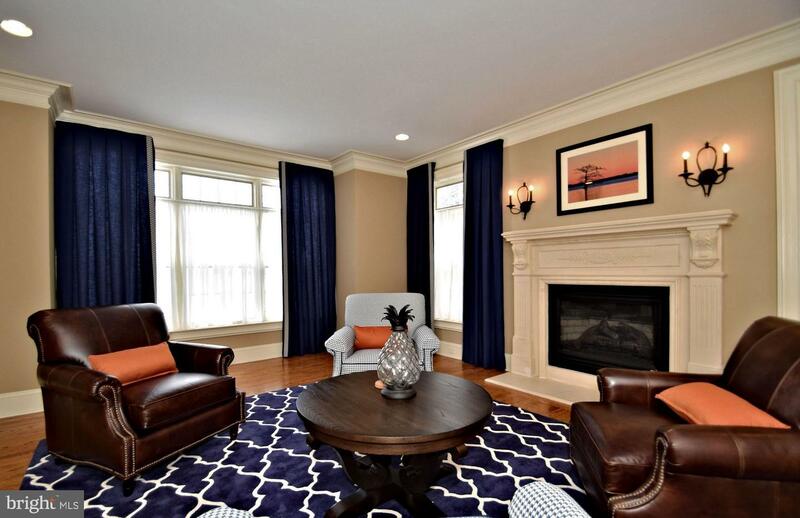 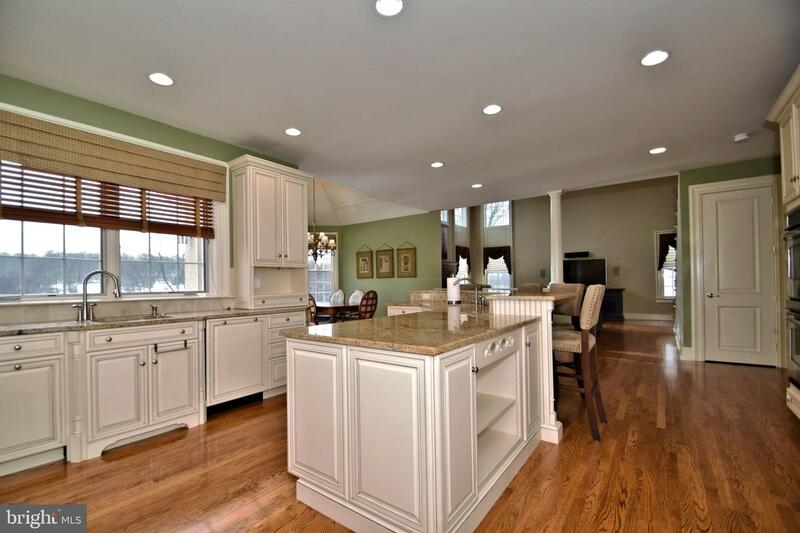 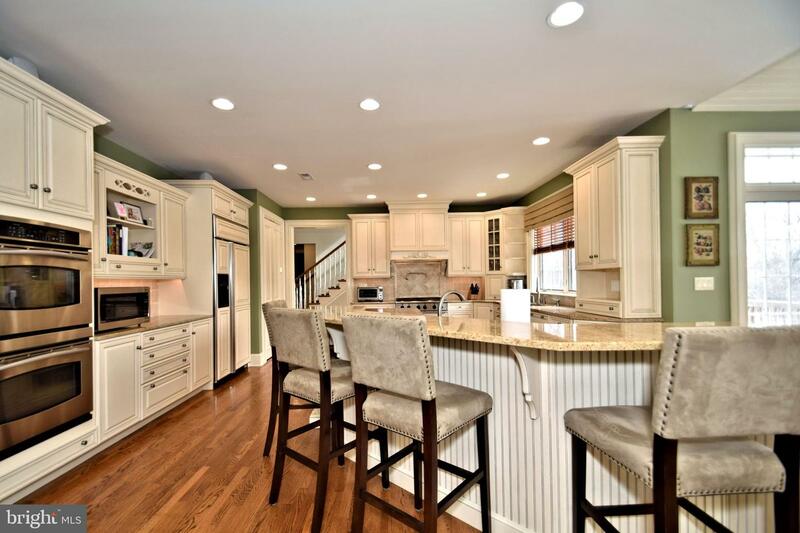 This magnificent home is ready for a family to enjoy while they become familiar with the Phila suburbs before purchasing their forever home~ Or, for a transferee only in the area for a temporary assignment. 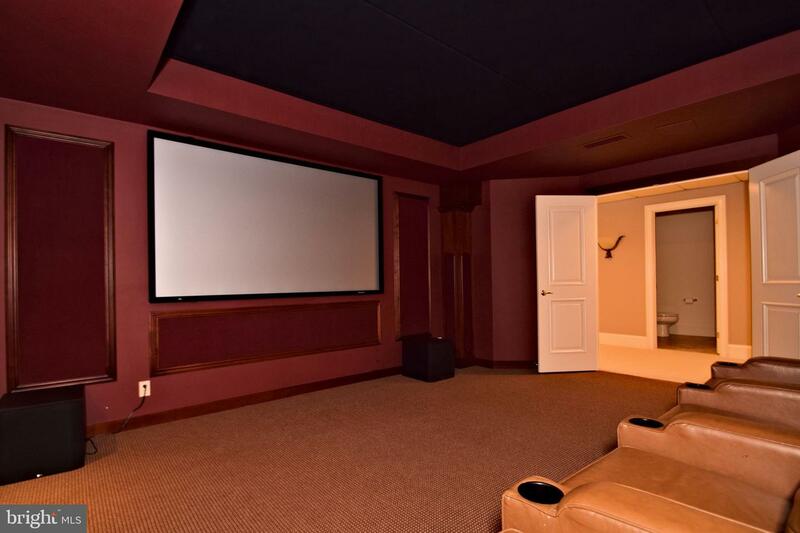 Live in luxury if only for a short time~. 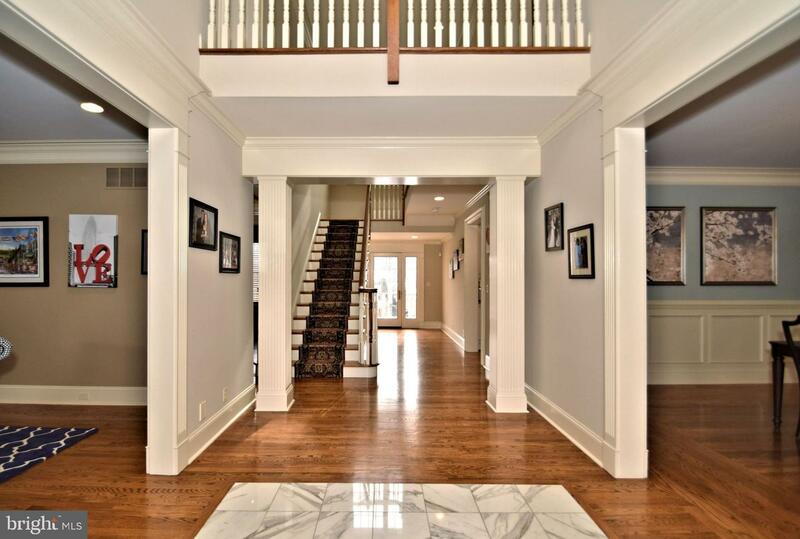 You have arrived HOME!